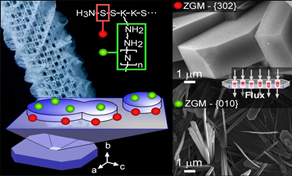 of solid state structures with tailored material properties. 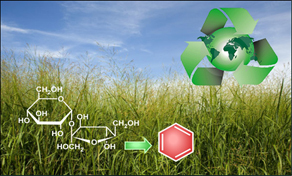 Our group has several research thrusts in the area of zeolite synthesis. We work with industry and collaborators at academic institutions on a variety of crystal structures with different pore sizes and dimensionalities. 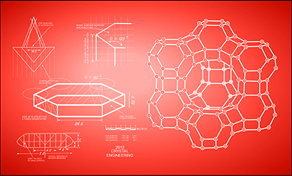 Efforts in our group are largely focused on the development of new and improved ways to synthesize nanoporous materials with optimized properties for commercial applications. 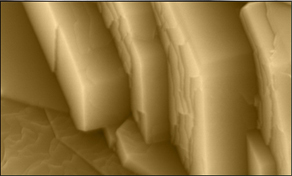 To this end, we are pioneering new approaches and techniques in zeolite surface science. The Rimer Group is interested in the patheogenesis and treatment of disease involving in vivo formation of inorganic and organic crystals. Examples include the prevention of kidney stone formation, identifying and characterizing the mechanism and efficacy of antimalarial drugs, and identifying critical pathways in cancer. This research uses cutting-edge technologies to address fundamental questions and to develop new, improved therapies. Nature provides many elegant examples for the design of synthetic materials. We are interested in the interaction of biomolecules (e.g. proteins, proteoglycans, lipids, etc.) with surfaces of inorganic materials. Research projects in our group seek to understand how receptor-ligand interactions mediate the nucleation and growth of crystals, which can be used in the design of bio-inspired approaches that mimic these processes to achieve desired structural outcomes. 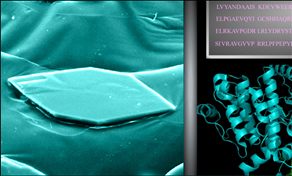 Artwork selected for cover of Chem. Mater.